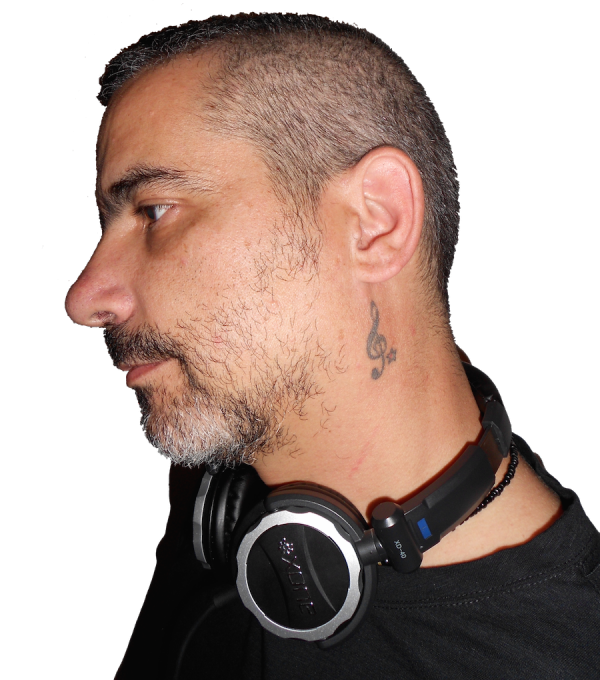 Kolatz career as an amateur DJ started back in 1988 in Ibiza. He was just a kid and usually was having summer holidays at that hotel for few years, so he knew the staff already. That hotel had a club and he was spending all nights following every move of the DJ until his parents had to force him to go to bed. Those days were still vinyl days, so lots of moves to learn and enjoy! Since then DJing has moved from a hobby to a serious passion and later to an even more professional way since he moved away from Portugal and lived in Barcelona, London and Berlin, with trips to several major cities in Europe, USA and Canada. Kolatz DJ has now many years of experience and a knowledge of music that helps him choose the perfect set for each venue and even surprise the host with his good taste and vibe. For more information and booking please use the contact page here. Enjoy!